Today on The Source, we look at dendroclimatology -- using tree rings to re-construct what the climate was like in Utah hundreds of years ago. 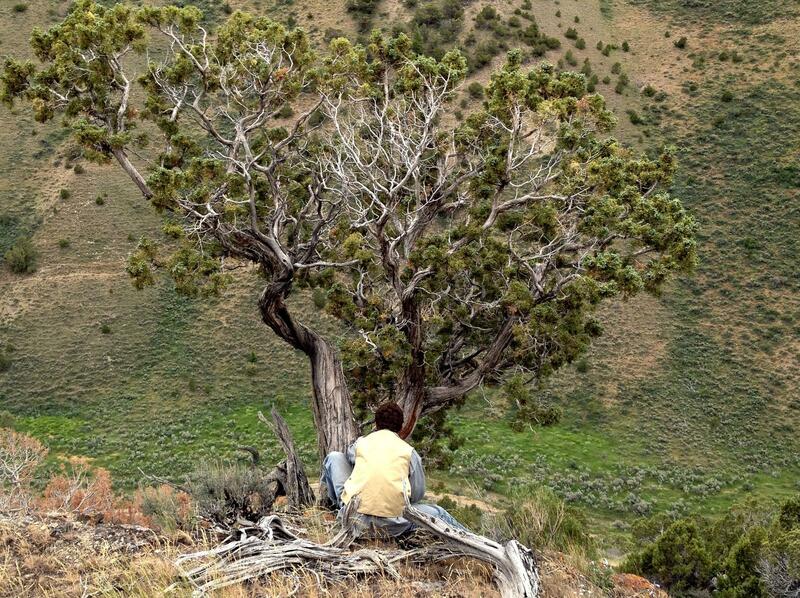 Utah Juniper lives in hard to reach places, but it's well worth the effort to sample them in their natural habitat. Tree ring scientist Justin DeRose collects core samples from all over Utah and brings them back to the tree ring lab at Utah State University. He tells us why he needs thousands of samples from thousands of trees to understand the big picture of water in the West. Weather guy Simon Wang and plant guy Roger Kjelgren belong to the Wasatch Dendroclimatology Research Group or WADR (sounds like "water" on the radio). They look at the pencil thin cores that come out of trees and study the climate chronology of the region. There were no satellites until the 1970s for climatologists to use to see weather patterns; thank goodness there were trees. Danny Barandiaran's friends told him he's not a very good weather forecaster, so he decided to start looking into the past to get the most accurate ski report. Historically, snowpack has been measured with a big stick...Danny's going one step further and using trees. He explains how knowing how much snow there was in 1850 in Utah's mountains is probably the best way we can know if we'll always have the Greatest Snow on Earth. WATCH: Brigham Young University Professor Matt Bekker explains the work of the Wasatch Dendroclimatology Research Group.